Join us for our next training day about ‘Gender sensitive pastoral care’. 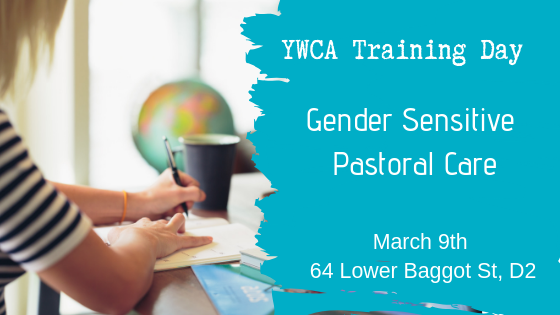 We will discuss the theology of pastoral care, have young women share from their experience, learn about the resources and tools available to equip yourself to care for women well and develop skills in selfcare as a strategy for sustainable effective leadership. We have a fantastic line up of speakers including Noeline Blackwell, Joan Singleton, Becca Watterson, Ana Mullan, Chloe Hanan and Katy Edgmon. All welcome!